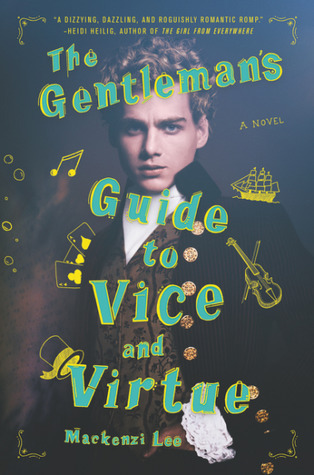 The Gentleman’s Guide to Vice and Virtue by Mackenzie Lee. Read September 30 – October 1. 4 Stars. 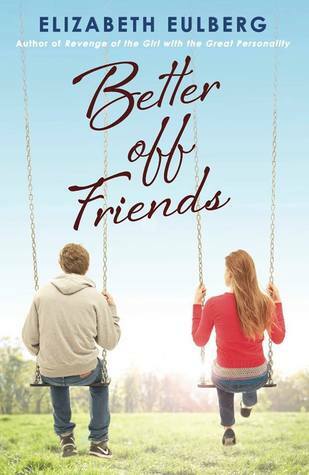 Witty, fun, and well-written. I am usually a naysayer of hype, but it seems everyone was right about this one! I know it’s a very unpopular opinion, but books featuring LGBT+ romances are not really my cup of tea. Because of that I wasn’t sure if I would enjoy this book as much as everyone else seemed to (plus sometimes I feel people give extra stars to books just for having that extra bit of “diversity” despite how good the story is), but I ended up quite enjoying the whole thing. I really liked all the characters, though Monty did frustrate me often. I didn’t entirely understand the whole alchemy thing and thought there were parts that dragged on far too long (it probably could have been at least 100 pages less than it was) and I almost gave it a slightly lower rating because of that, but it was bantery and fun and cute and I didn’t want to put it down. 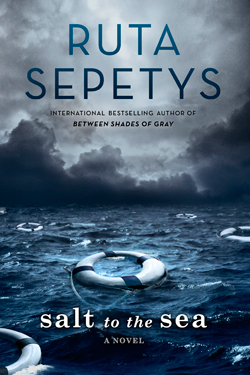 I am really looking forward to reading more of Monty, Percy, and Felicity. The Wife Between Us by Greer Hendircks and Sarah Pekkanen. Read October 7-9. 4 Stars. 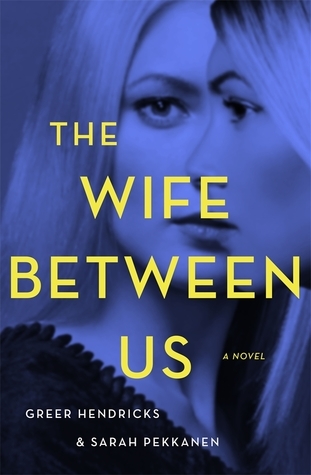 The Wife Between Us is a very cleverly written novel of psychological suspense that managed to do what few books seem able to do these days – genuinely surprise me. Not just once, but multiple times. Full review to come in December. 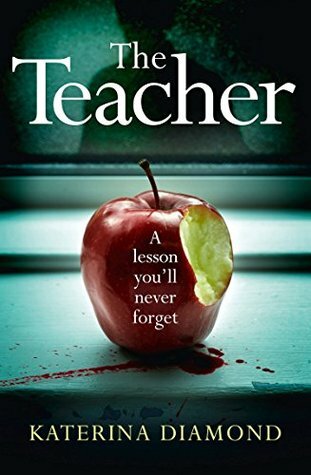 The Teacher (Imogen Grey #1) by Katerina Diamond. Read October 9-11. 4 Stars. This is the first book in a series, but I actually read the second book before this one. 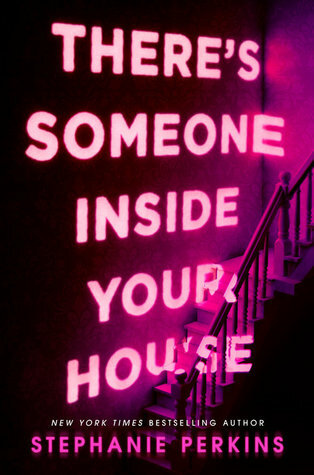 I am not sure if I would’ve liked this as much if I read it first. While I expected multiple POVs, I thought Imogen Grey would be the main focus, but I felt like her part in the story was pretty small until closer to the end. We don’t even get her POV until chapter 19. I think this normally would’ve annoyed me, however, since I already know her from the second book – and found out the answers to her past that are only referenced in this book – it didn’t really bother me. While I could’ve done with maybe a few less POVs, it did work for me. I still love Adrian and was glad we got a good deal of the story from his viewpoint. The story is DARK and definitely won’t be for everyone. Katerina Diamond definitely does not shy away from tough or graphic subject matter. 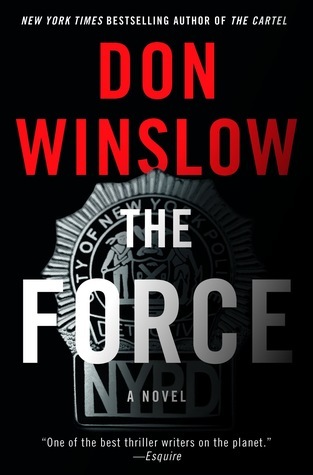 If you can handle it, though, I think this series is really great so far and I am really excited to read the third book next. Lacey’s Wedding (a Lacey Flint short story) by Sharon Bolton. Read October 12. 3 Stars. Well then. That was not really like I expected it to be. 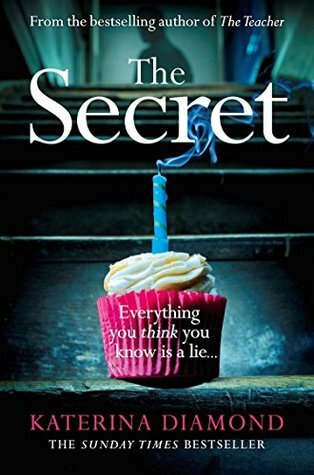 As a self-contained short story and Lacey Flint suspense it worked. However, if this is truly the last Lacey Flint story we get, I’m going to be super pissed. 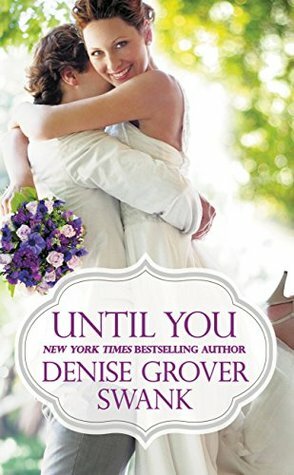 Until You (Bachelor Brotherhood #2) by Denise Grover Swank. Read October 15-17. 3.5 Stars. This was pretty cute and I enjoyed it. I liked both Tyler and Laine, but never really fell in love with them. I thought the whole non-disclosure stuff with Laine’s job was kind of odd and that whole storyline just didn’t make a lot of sense to me. My favorite part was probably Tyler hanging out with his younger brother again. This was probably my least favorite book in this series, but it was still worth the read. Now That You Mention It by Kristan Higgins. Read October 21-23. 4 Stars. 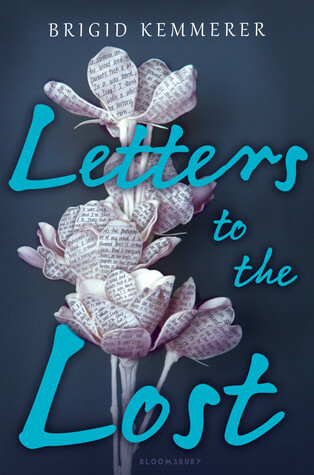 I have been a fan of Kristan Higgins for years now and have read all of her books – most of them multiple times. Whenever I need a pick-me-up her books do the trick. 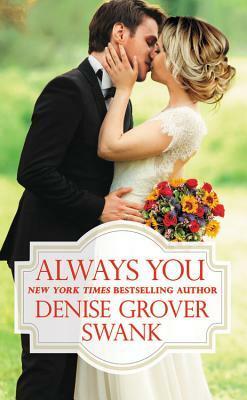 I don’t read a lot of straight up Romance books so she has become my go-to when that’s what I’m in the mood for. 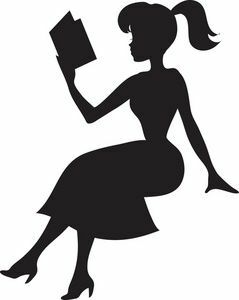 Her last few books, though, have moved out of the Romance category and more into Women’s Fiction. 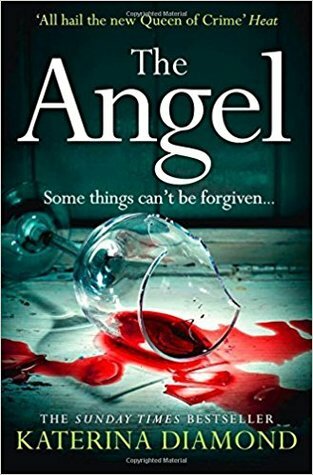 While the books have obviously still been up to the standard I expect out of Higgins, they weren’t quite the light and fluffy feel good stories I was used to getting and I wasn’t sure how I felt about that. Even though Now That You Mention It feels a lot more serious than most her other books, it still ended up being exactly the book I needed right now. 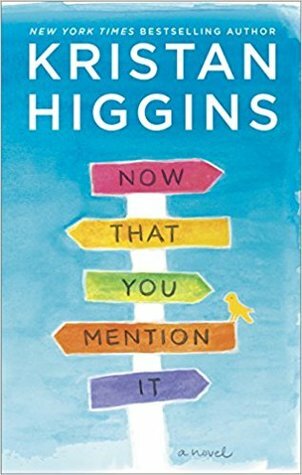 Higgins still made me happy and made me feel and I quite loved this book. Full review to come. 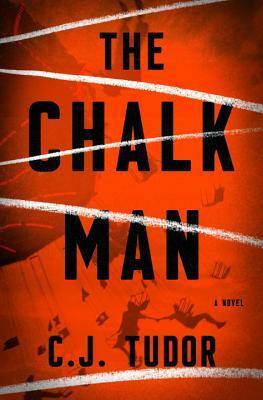 The Chalk Man by C.J. Tudor. Read October 18-25. 3 Stars. For me, The Chalk Man, is a perfect example of how hype can ruin your reading experience. 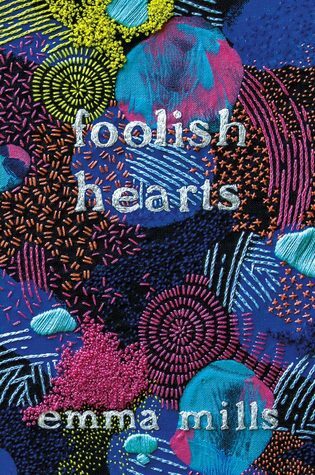 I have seen several absolutely glowing reviews of this book and I was prepared for it to be one of my new favorite books of the year. Unfortunately, it fell far short of my expectations. Full review to come. 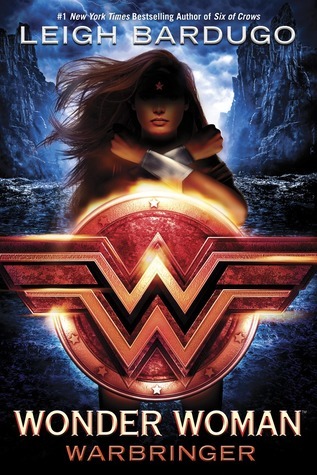 Salt to the Sea by Ruta Sepetys, Wonder Woman: Warbringer by Leigh Bardugo, and The Force by Don Winslow. I was an incredibly moody reader this month. These are all books I’ve really been wanting to read and my library holds for them came in around the same time. I think I read the first chapter of each of them, but never got any further. They are back on the TBR for another day.